Square Enix published Lara Croft GO to Google Play today, just as they said they would earlier this month. Priced at $5, anyone who enjoyed the Hitman GO game is sure to get a kick out of this. Inside, the game is based on single-space movements, as well as outsmarting any enemies on a level. When you move a space, the bad guys move a space. If they happen to be facing you on the same line, you’re dead. 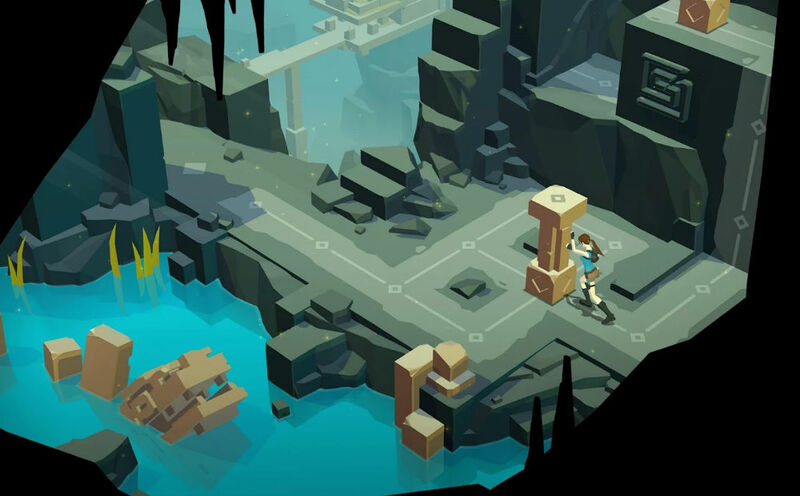 Lara Croft GO appears to switch it up a bit, adding in an additional dimension of up and down movement. In total, the game features 75 levels across 5 chapters, which is sure to last you plenty of time. Although, do note, it may take a bit for all chapters to be made available, much like it did on Hitman GO. Now if you will excuse me, I have some gaming to do.